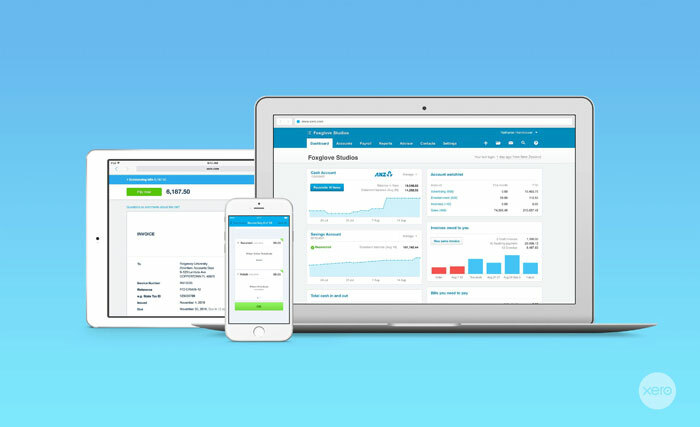 Xero is an exciting new accounting software package that helps you manage your cashflow, either personally, for your business or both. It can feed data from your bank accounts, create invoicing, log payments, maintain bookkeeping, administer payroll and submit digital tax returns (which will become more popular with HMRC moving into 2018) - We want to help future proof your business now - planning for the changes ahead. At Dominic Hill we appreciate that getting money in to your business is important, as is Invoicing. If you don’t bill quickly, you won`t get paid efficiently which effects your businesses cash flow. For example, if it takes you 2 weeks to invoice for work and then a further 30 days for payment you are waiting almost 45 days until payment has been received. 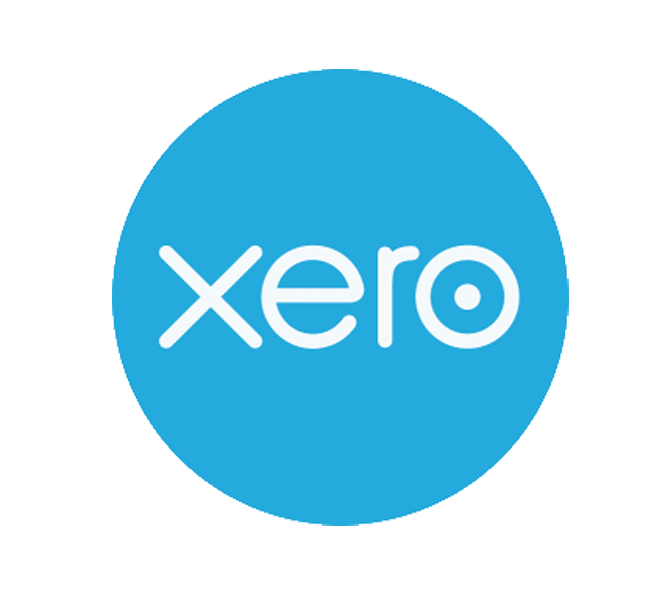 With Xero it can speed up your invoicing process and make you and your business work smarter, not harder. This is just one, of many examples where Xero can help. 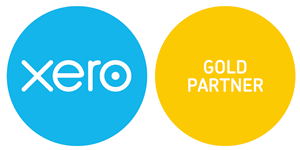 We are proud to be a certified XERO accountancy firm partner with specialist Xero members in our team. We know, to many people, accounting software can be daunting. But at Dominic Hill we can help you make the most of Xero by having tutorials at our office, or via Skype, or conference calling, to help you find the package that will best suit you. Contact us today for an appointment to review your business, your new business concept or your personal finances.